A live action adaptation of the Robotech franchise seems to be something of a hot potato. In development since late-2007, the rights for the film have kicked around Warner Bros for years gaining new traction in 2013 with actors Leonardo DiCaprio and Tobey Maguire (both co-starred in The Great Gatsby) attached to the project only for it to eventually fall through. Three months ago, it was announced Sony had acquired the film rights and a couple weeks ago James Wan (Insidious, Furious 7) was hired to direct. 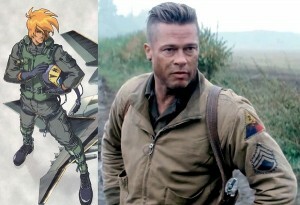 At this point, virtually nothing is known about the development of the film, be it who will write the script, what out of Robotech’s varied ages will be adapted (or how they’ll be structured, like if Macross will be covered in a single film or perhaps trilogy), when the film will begin shooting or premier in theaters, and what actors will be cast for what roles. However, it’s likely given the success of Marvel’s Guardians of the Galaxy (with its sequel moved up in the MCU schedule due to its popularity) and the monumental anticipation behind Disney’s Star Wars: The Force Awakens debuting at the end of this year that the film will be fast-tracked for theaters. 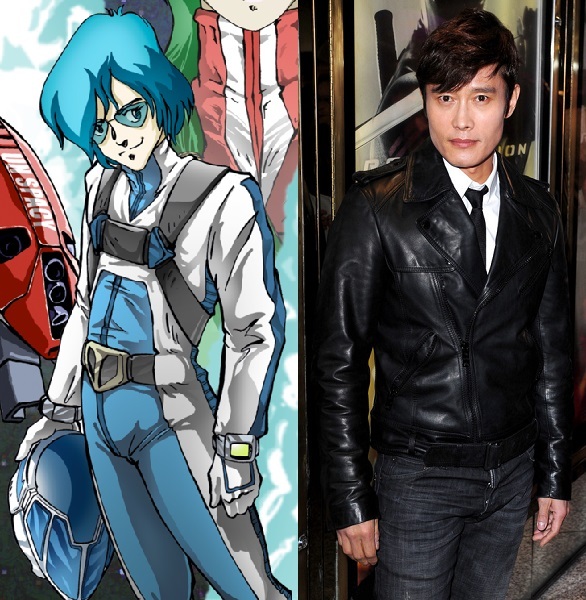 Lets take a look at what actors could be in the running to star in the upcoming Robotech film. Featured in Teen Wolf as Jackson Whittemore and Arrow as Roy Harper/Arsenal, Colton Haynes has a number of qualities appealing to portray the star of the Macross Saga in Rick Hunter. The character of Hunter is that of a youth dragged unwillingly into a war to decide the fate of the Earth. A pacifist initially, the former stunt pilot was forced to turn his aerial skills toward becoming an ace fighter eventually becoming a highly-accomplished soldier. 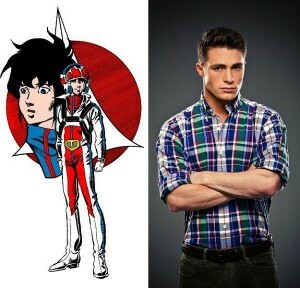 Haynes, despite being in his late-twenties, has a youthful face which is one of the key features of Hunter’s character (part of the story arc revolving around the transformation from an innocent boy into a war-torn veteran). 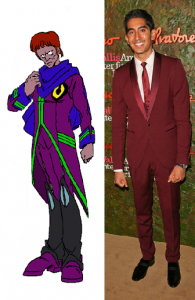 Further, Hunter is one of the more attractive male characters in the series which helps drive the love triangle that forms as the story develops. Hunter is also known for his opposition to authority and, initially, rather immature disposition which are aspects Haynes has portrayed in roles in the past. It certainly also doesn’t hurt that Haynes has developed a following in the fandom for his aforementioned roles which can help draw such fans toward the project. A member of the K-pop girl group f(x), Amber Liu broke out as a single artist a few months ago with a large international fan base. An American of Taiwanese descent, Liu was raised in Los Angeles before winning an audition while in high school to move to South Korea to begin her musical career. As with Haynes, Liu has a young face despite being in her 20s which lends to playing Lynn Minmay who underwent a similar journey as a young innocent who is thrust into a world of intense pressure. A server at her aunt’s restaurant on Macross Island, Minmay was caught up in the battle between Earth’s Robotech Defense Force (RDF) and the alien Zentraedi. 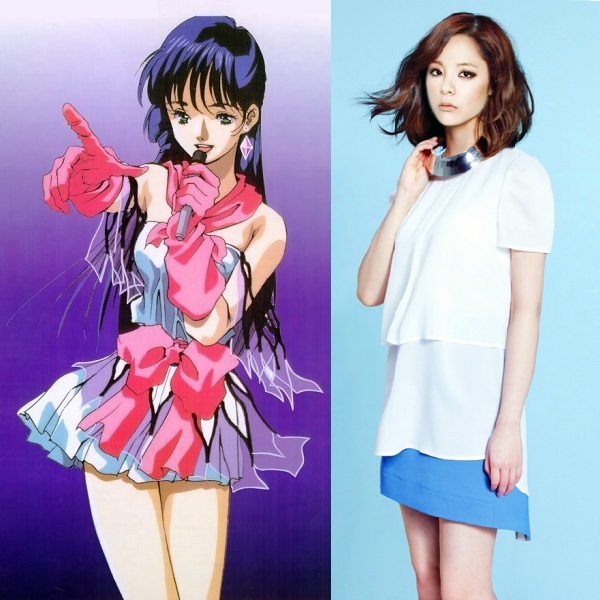 From there, a romance bloomed between Minmay and Hunter before the former won an idol competition to become a singer and actress. Her music would become integral to the conflict against the Zentraedi as music was a foreign and confusing concept to the aliens turning her voice into a powerful weapon (one which ultimately helped win the war). Liu’s combination of Taiwanese descent, English as her first language, and her remarkable vocal talent stack the deck in her favor of playing a seemingly perfect Minmay who, along with Hunter, are arguably the most iconic elements of Robotech. Famous for her roles in both The Hunger Games and X-Men series, Jennifer Lawrence is a double threat in having a notable career in the genre field yet also being an Academy Award-winning actress which gives her legs to portray the complex character of Lisa Hayes. Being a military brat, Hayes was around soldiers her whole life so it was little surprise she fell in love with one in Karl Riber. Sadly, Riber would die and Hayes would close herself off from love, throwing herself in her burgeoning military career. Eventually, Hayes ended up on the bridge of the SDF-1 space-faring battleship when the conflict with the Zentraedi began. Seen as a serious officer who could only let her hair down with her best friend Claudia, a burgeoning romance with Rick Hunter changed her heart albeit with a variety of speed bumps with Lynn Minmay and her cousin Kyle (who bears a strong resemblance to Riber). 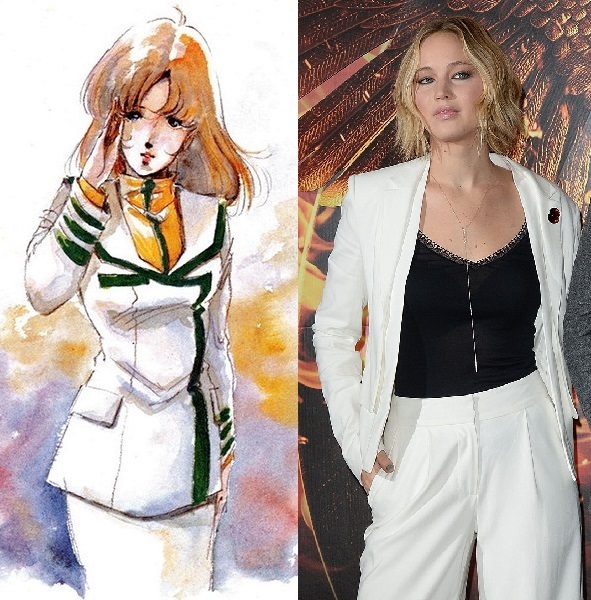 Lawrence brings a strong sense of credibility to Robotech with her previous accomplishments and built-in fanbase who has the capability to bring a character with Hayes’ dimensions to life. A highly accomplished actor with roles in such films as Seven (1995), Fight Club (1999), and the Ocean’s series, Brad Pitt captures a level of cool, charisma, and charm which embodies the character of Roy Focker. Ace pilot of the RDF and a hardened veteran of the Global War, Focker and his Skull Squadron was integral to the survival of the SDF-1 during the beginning of the conflict with the Zentraedi. An admitted ladies man, the pilot nonetheless found love with bridge officer Claudia Grant whom he became completely committed. Pitt, a versatile actor who can transition from sensual to comedic to deadly serious, is ideal for playing Focker who portrays himself as a confidant, accomplished ace in the air and with the ladies but who demonstrates himself to be a deeply caring person looking out for his “little brother” Rick and his love Claudia. Bursting on to the American cinema scene with her performance in 12 Years a Slave (2013) and cast as the pirate Maz Kanata in the highly-anticipated Star Wars: The Force Awakens, Lupita Nyong’o has become a hot commodity in Hollywood in short order. Her capability as an upcoming actress with the momentum she is currently enjoying makes her an ideal selection for the part of Claudia Grant. Bridge officer and third in command of the SDF-1, Grant coordinates the 15,000 crew members of the battleship. Outside her duties on the ship, she’s the girlfriend of the ace pilot for the ship’s fleet of Valkyrie fighters in Roy Focker and best friend of fellow bridge mate Lisa Hayes. Arguably, Grant absorbs the most mental stress in the Macross series, being the voice of the vast vessel the story takes place upon while being Hayes’ shoulder dealing with her relationship with Rick Hunter (and the feelings stirred with the arrival of Lynn Kyle). Grant would experience personal tragedy later in the series which goes to show the depth of her strength in overcoming grief in order to do her job and keep the people aboard the SDF-1 alive. Nyong’o has portrayed such anguish with her breakout hit in 12 Years a Slave which won her the Academy Award for Best Supporting Actress and speaks to her ability to internalize this struggle Grant faces in the series. An acclaimed actor in South Korea, Lee Byung-hun made waves in the US market in the G.I. Joe film series as Storm Shadow and will be featured in the upcoming Terminator sequel Genisys. 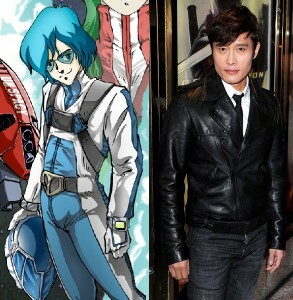 Byung-hun’s training as an actor and martial artist along with his good looks make him an excellent choice for ace pilot Max Sterling, a sub-ordinate to Rick Hunter that became his best friend. Arguably the best pilot in the fleet beside Hunter and Focker, Sterling combines his knowledge of the martial arts with his hobby of video games to create an insane synchronization of piloting as some sort of giant robot samurai. Sterling would later court and marry a Zentraedi warrior creating a bridge between the two races. As a notable Asian actor working in Hollywood with martial art experience and a presence within the fandom makes Byung-hun perfect for the portrayal of Sterling. Considered one of the most badass actresses in Hollywood today, Michelle Rodriguez has starred in such hit film series as The Fast and the Furious, Resident Evil, and Machete (not to mention, the TV series Lost). This resume is more than enough to make her a prime candidate for Miriya, ace pilot of the Zentraedi forces and member of the elite all-female Quadrono Battalion. A legendary pilot among legendary pilots, Miriya would finally know defeat on the battlefield at the hands of Max Sterling. Bound to reclaim her honor, she was micronized to the size of a human and infiltrated the SDF-1 in order to assassinate Sterling. However, her plans go awry and the two instead fall in love and marry, Miriya defecting to the RDF and joining alongside her mate as a fellow pilot. 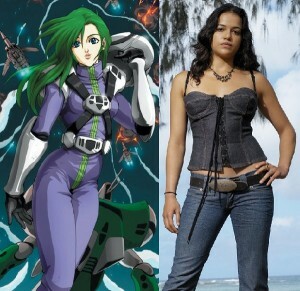 Rodriguez combines together experience in the arena of action films, a dominant presence, and a built in audience making her the best choice for Miriya. 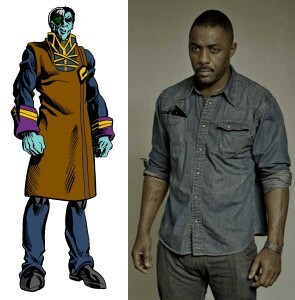 Known for his roles in the Thor series as Heimdall and as Stacker Pentecost in Pacific Rim (2013), Idris Elba seems to make the fan casting lists of many in the fandom community as a charismatic and attractive thespian. While likely Breetai may not be described as such, the villain for the early part of the Macross Saga was certainly a charming but masterful strategist that demonstrated the ability to have an intimidating physical presence when he fought Rick Hunter as the pilot was in his Veritech. Leading the Zentraedi assault against the SDF-1 before his leader Dolza relieved him, Breetai came to admire his enemy (especially in the face of the oppression his race suffers as slaves to the Robotech Masters) as well as recognized the effect interacting with human culture had on his soldiers. Breetai, along with the forces he controlled, would defect to the RDF and fight the remaining Zentraedi led by Dolza. What makes Elba great for this role, beside the ravenous hunger fandom has for his work, is combining his intense physical presence with his inherent charm that goes along with the journey of Breetai who very much tried to lead his people toward a better way of life. Arguably the most recognized actor of Indian descent in Hollywood, Dev Patel is an English actor known for such roles as Jamal Malik in Slumdog Millionaire (2008) and Sonny Kapoor in The Best Exotic Marigold Hotel series. Likely the best word to describe Patel’s presence in many of his projects is “endearing” which aligns very well with Exedore, Breetai’s second-in-command. A loyal ally and friend to Breetai, Exedore acted as the eyes and ears of his forces as Breetai focused on the many battles with the SDF-1 and its crew. When it became apparent the vessels beneath him were deeply affected by human culture, Exedore acted as an ambassador to unite his Zentraedi with the RDF. Patel’s ability to engage an audience and make them feel for him is a powerful tool which would well serve the portrayal of Exedore who changes from enemy to ally for the sake of his people. 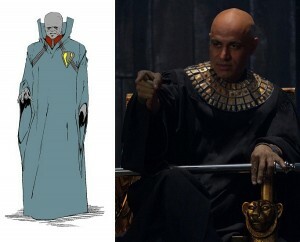 There are actors in Hollywood who are often typecast as villains and Faran Tahir certainly falls into this area. 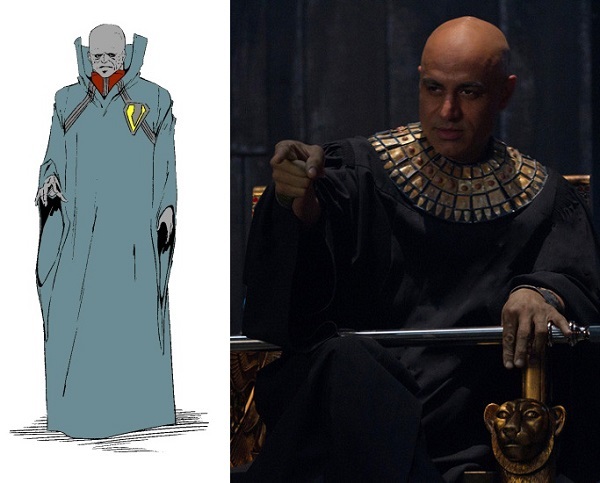 Playing bad guys in Iron Man (2008), Lost, Chuck, Supernatural, and the upcoming Supergirl series, Tahir has brought playing a villain into a science and this talent would do well for the part of Dolza, the ultimate villain of the Macross Saga. Leader of the Zentraedi and responsible for their successes (and failures) in the eyes of their rulers in the Robotech Masters, Dolza is forced to personally become involved in the conflict against the SDF-1 with the repeated failure of his underlings and ultimately the betrayal of Breetai’s fleet. A quintessential badass, Liam Neeson has been a star of such films as Darkman (1990), Rob Roy (1995), Star Wars Episode I: The Phantom Menace (1999), Batman Begins (2005), and the Taken series (not to mention his dramatic contributions in movies like Schindler’s List, Michael Collins, and Kinsey). Having portrayed a similar character in the atrocious Battleship (2012), playing the part of Captain Henry J. Gloval (born Henryk Jozef Glovalsky) can be something of a redemption for Neeson while also giving him the ability to express a more fully-explored character. Gloval is the authority on the SDF-1, responsible for the lives of its crew of 15,000 members and the tens of thousands of residents of Macross Island trapped aboard the ship, who holds the fate of the Earth in his hands. Formerly the captain of a Russian submarine, Gloval was generally viewed as a serious tactician but would take on something of a fatherly figure role to the bridge crew including Lisa Hayes, Claudia Grant, and the Bridge Bunnies Sammie Porter, Vanessa Leeds, and Kim Young. An actor of Japanese, Chinese, Korean, Scottish, Russian, and Blackfoot descent, Booboo Stewart is an up-and-coming action star having had roles in the Twilight Saga film series as Seth Clearwater and X-Men: Days of Future Past (2014) as Warpath. 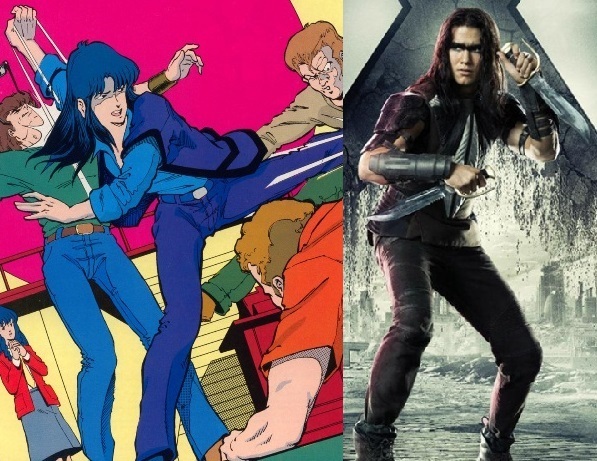 His ancestry and action experience make him a good candidate to play Lynn Kyle, third cousin to Lynn Minmay (where he was as well her childhood crush). Arguably the most hated character in the Robotech series, Kyle was an anti-war activist who drove a deeper wedge between Minmay and Rick Hunter (as well as ramp up Lisa Hayes’ inner turmoil by looking like her dead love Karl Riber) before deeply inserting himself into her life (becoming her manager, co-star in films, and lover, at one point becoming an alcoholic and abuser to his cousin). Despite his stance on war, he was an exceptional martial artist and an overzealous protester willing to incite violence to get his way. Kyle would serve a critical role in the final conflict of the Macross Saga by inciting a mob to expel the Skull Squadron out of New Detroit which led to a massacre at the hands of Zentraedi extremist Khyron. Known for his portrayal of villainous characters, Rick Yune has played such parts in films like The Fast and the Furious (2001) and Die Another Day (2002) but would also play the heroic Zen-Yi the X-Blade in The Man with the Iron Fists (2012). Such qualities make him a good candidate for the complex character of Khyron, known as the Backstabber for attacking his own men when angry or drunk, a brilliant tactician and talented pilot in charge of the Botoru Battalion. Something of a rival of Rick Hunter in battle, Khyron would be changed by his encounter with humanity beginning a relationship with the female Zentraedi Azonia (previously unheard of for their species) and led a radical insurgency against the allied Earth and Zentraedi forces culminating in the final conflict of the Macross Saga. An up-and-coming actress playing such parts as Sierra in Dollhouse, Suren in Being Human, Anya in The 100, and Jiaying in Agents of S.H.I.E.L.D., Dichen Lachman has developed a reputation for portraying strong female characters. Such would serve her well for the part of Azonia, the highest-ranking female in the Zentraedi fleet and leader of the elite Quadrono Battalion, an all-female group of exceptional mecha pilots (likely, the best of the Zentraedi). Following the destruction of the Zentraedi fleet, Azonia would form a relationship with Khyron to lead an insurgent force against the allied Earth and Zentraedi forces in the Macross Saga’s final conflict. 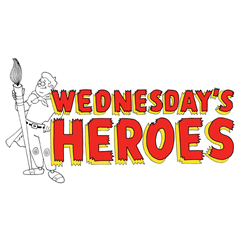 A well established comedic trio likely best known for the Three Flavours Cornetto trilogy, Simon Pegg, Nick Frost, and Edgar Wright have an international following of their work making them an excellent choice for the lovable losers Rico, Bron, and Konda. Three high-ranking officers in the Zentraedi forces, the trio were selected for a reconnaissance mission aboard the SDF-1 where they were micronized and infiltrated the ship. Once inside, Rico, Bron, and Konda essentially fumbled their way through human culture eventually becoming more-or-less geeks. Returning to the Zentraedi, they acted as a virus infecting Breetai’s forces with their admiration of humanity creating a mutiny. In time, a faction they led of micronized Zentraedi approached the SDF-1 for asylum where they would frequently pop-up in various ways such as toy salesmen and roadies for Lynn Minmay. Saturday Night Live alum and good friends Kristen Wiig and Maya Rudolph became a huge force in Hollywood following their success of the film Bridesmaids (2011) which also largely launched the career of co-star Ellie Kemper. The three comedic actresses would be great choices for the parts of the Bridge Bunnies Sammie Porter, Vanessa Leeds, and Kim Young. 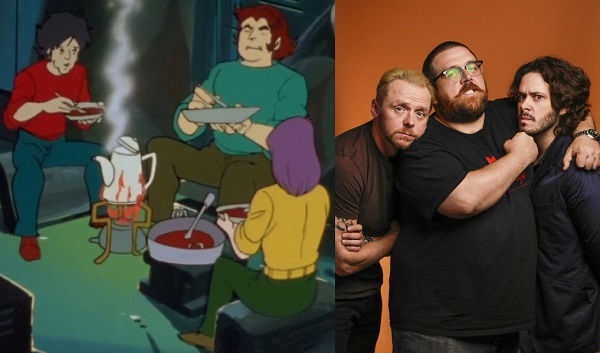 In part the comedic relief of the SDF-1 bridge (especially the immature Sammie), the trio would help unknowingly introduce human culture to Rico, Bron, and Konda which they became love interests toward. Despite his work as a serious actor, John C. Reilly is likely best known for his comedic roles in films like Cal Naughton, Jr. in Talladega Nights: The Ballad of Ricky Bobby (2006), the eponymous Wreck-It Ralph (2012), and Rhomann Dey in Guardians of the Galaxy (2014). Such a versatility would work well for playing Ben Dixon, the ill-fated pilot under Rick Hunter who acted in something of a comedic capacity before heroically giving his life in battle. I’m Trisha a short name for Patricia. I’ve always been a huge cartoon lover and watched this one even when it first came on the air. Such a great cartoon. Better than all the rest. The best one was Nova. The one in charge,the lieutenant. She knew how to set the rulles. I always wondered who the person who played that charactar! I’ve always had a mental challange and did’nt know until several years after I was born. This is a whitewashed nightmare. NO. 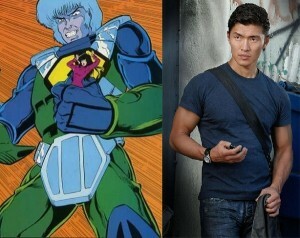 Recast ever single white person you’ve replaced with an Asian actor and we can talk. The characters are not whit just because YOU see them that way. White is not the default race. NO NO NO NO to whitewashing. 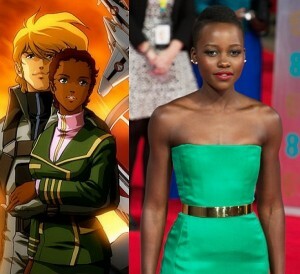 You put all the white actors in the LEAD roles. 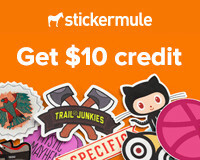 SMH…NO. Asian actors are already underrepresented in Hollywood and you think that in the few roles they are given that white people are more deserving? We’ve all seen how well whitewashed movies have been doing in Hollywood so how about NO. Like Jennifer Lawrence…really? Was Scar Jo too busy? White people can’t even be diverse when it comes to casting white people. How sad is that? 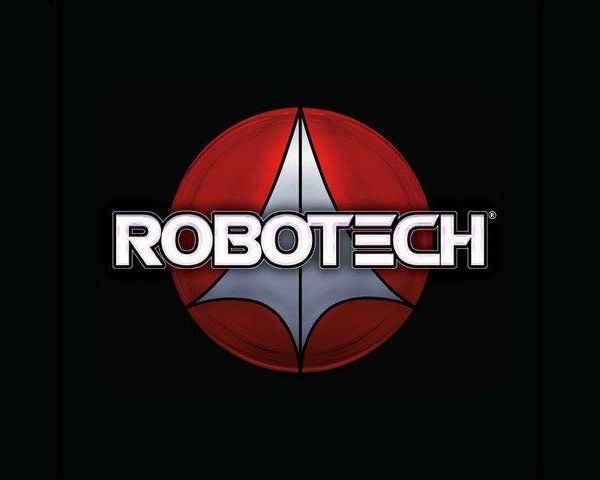 I hope the live action version of Robotech never happens because it will just be a whitewashed, over-budget, cgi, poorly-written and ever more poorly acted nightmare.